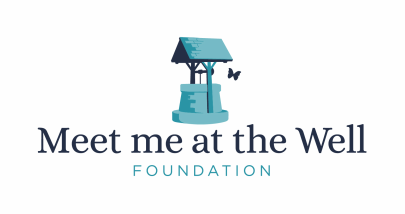 Meet Me at the Well Foundation is a 501(c)(3) organization. Your contribution is 100% tax deductible to the full extent of the law. We are also registered with AmazonSmile so please login to your Amazon account through https://smile.amazon.com/ch/47-1968538 and Amazon will donate a portion of the proceeds to Meet Me at the Well Foundation. We are registered as a J.C. Penny's charitable organization and donations can be made through purchases made in store and on-line.